There is no denying that the creative professional space has always been ruled by one company: Apple. As a writer, it is easy to choose pretty much any platform and get to work. However, there is nothing more convenient and easier to use than a MacBook, an iPad and an iPhone. They work together so well! 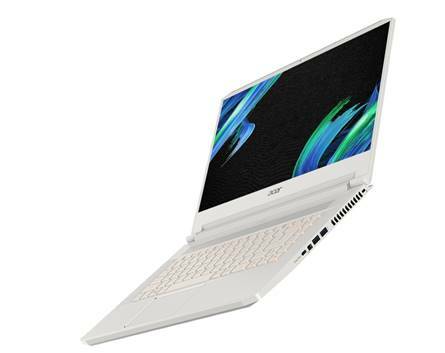 However, the all new line of Acer ConceptD computers is ready to take on this genre of work, and they may very well have the formula down. 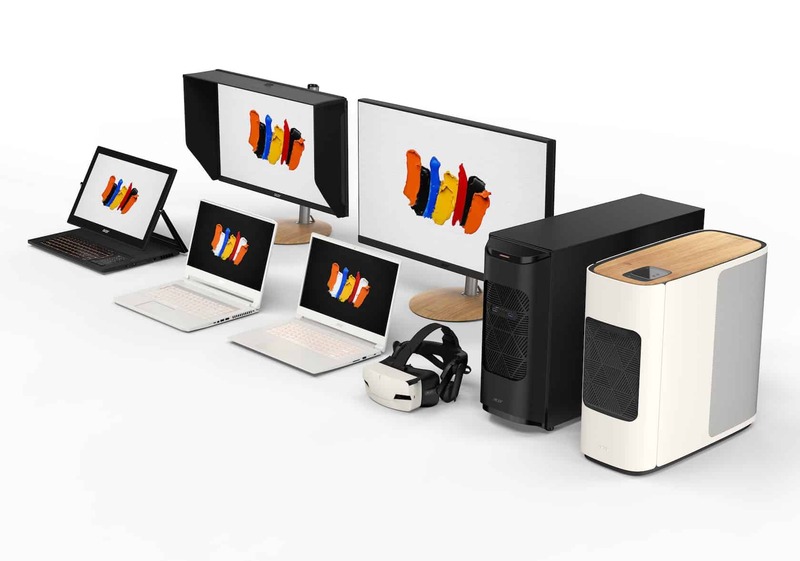 Acer’s ConceptD brand is geared specifically toward creators. 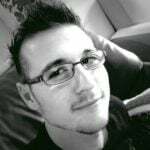 While vague and still very much undefined, creators usually consist of video editors, photographers, digital designers, and more. Essentially anyone who spend their days actively creating things that others can consume online. Even journalists qualify. 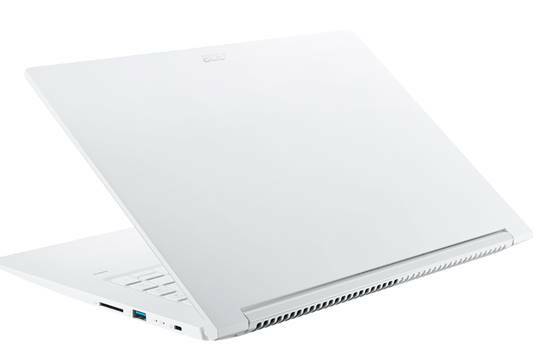 Acer ConceptD revolves around four pillars: Performance, Silence, Design, and Precision. The devices Acer unveiled to spearhead this brand-new concept, certainly seem to deliver on all of these pillars! 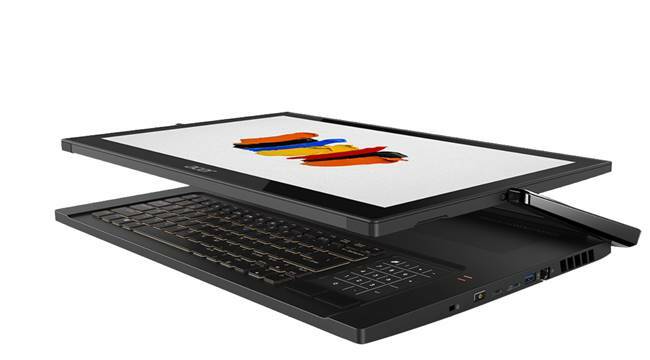 The first Acer ConceptD product announced to lead the pack is a 17.3-inch 2-in-1 laptop. Acer proudly states that it features an “Ezel Aero Hinge” that lets users pull the screen in closer to them (and the keyboard) when they want to work directly on the display. The ConceptD 9 is also super quiet! Acer states that the fan noise is limited to under 40 decibels – the “same noise level as in the library”. The Acer ConceptD 9 features a “Delta-E” colour accuracy rating, and is Pantone Validated. Making it perfect for people who work with the Pantone library of hues. The screen is also pretty high up there with 400 nits of brightness spread among its 3 840 x 2160 (4K) pixels. It also comes with a 9th Generation Intel Core i9 processor and the choice to upgrade to Nvidia RTX 2080 graphics. It boasts DDR 4 RAM and can be specced up to 32 GB, along with up to 1 TB of NVMe storage. On the outside, the Acer ConceptD 9 features a USB-C port, a Thunderbolt 3 port, an HDMI 2.0 connection, a single DisplayPort, and two USB-3 ports. It also has a Killer Ethernet E3000 port. All of this also means that the ConceptD 9 comes in at just 4.1kg – heavy, but small considering its spec. Beyond the Acer ConceptD 9, creatives might look at ConceptD 5 and 7 instead. These offer more traditional laptop designs, feature 15.6-inch Ultra-High Definition display with Pantone Validation. The differences between the two numbered models comes by way of their internal specifications. The ConceptD 7 comes with a ninth-gen Core i7, up to 32GB of RAM, and 1TB of NVMe storage. It has a Max-Q version of the Nvidia GeForce RTX 2080 and a decent port selection consisting out of a USB-C, one USB 3.1, an HDMI 2.0, and a mini DisplayPort 1.4. 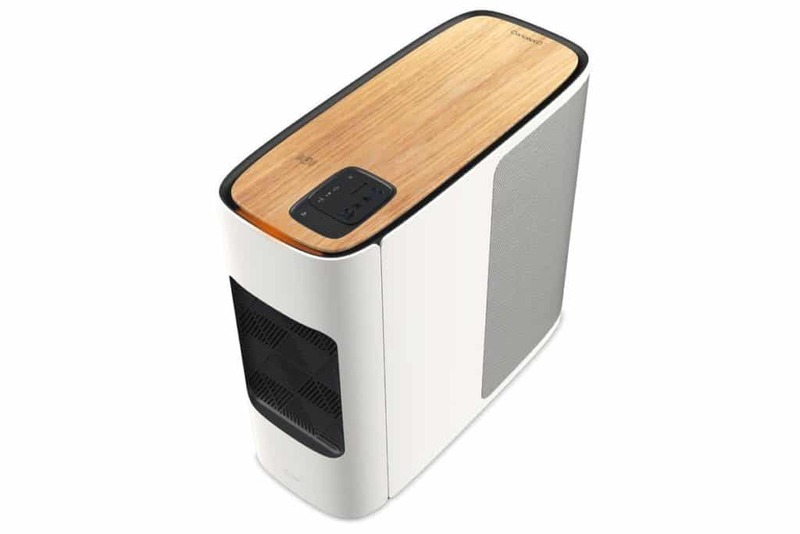 The ConceptD 5 makes use of either the Core i7-8705G or Core i5-8305G. In terms of graphics, users are looking at AMD Radeon RX Vega M GL GPUs. Both of these also weigh a lot lighter than the 9, with the ConceptD 5 coming in at 1.5kg while its bigger brother hits 2.1kg. The Acer ConceptD brand is not only comprised of only laptop and tablet hybrids, however. Acer also unveiled the ConceptD 900, a black and “unassuming monolith” of a desktop. It comes equipped with dual Intel Xeon Gold 6140 processors, up to 192 GB of ECC RAM, and a whopping 60 TB of storage. It also boasts Nvidia’s professional-grade Quadro RTX 6000. I reckon this is meant for people who do animation and 3D. During the [email protected] event, Acer CEO Jason Chen explained that ConceptD is not just a brand for new products. He said that it is a promise. A commitment, to deliver innovation and quality. Local pricing and availability have not yet been made available, but it is safe to expect these products to fall within the same price range as Apple’s current offerings. Whether you like it or not, this is a good move by the Taiwanese company.